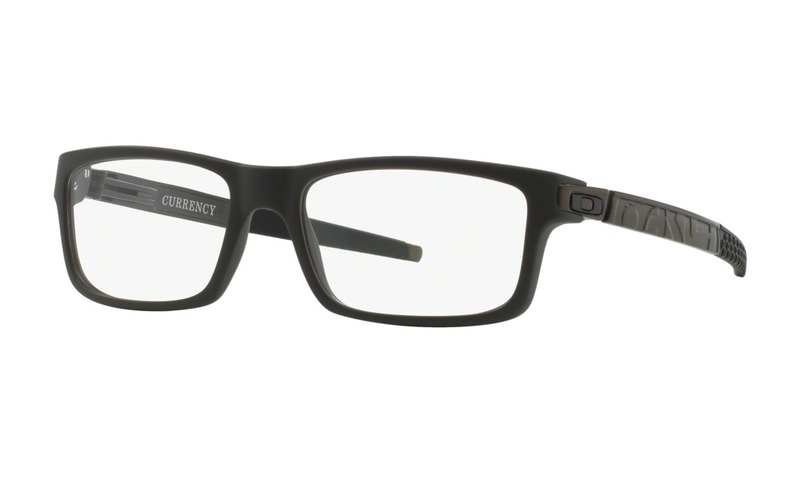 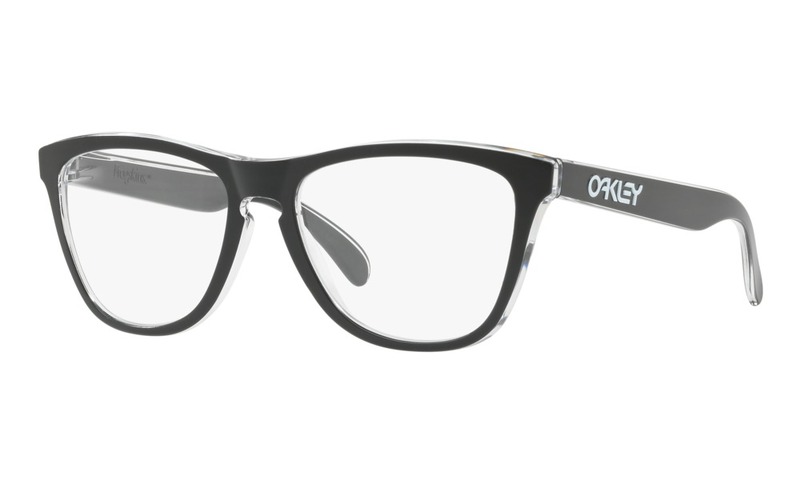 Now you can Virtually Try On these Oakley Currency glasses without leaving your computer. The sculptural Unobtainium earsocks of Currency salute the bike grip invention that launched Oakley, and our vintage logo strafes the sides with dimension. 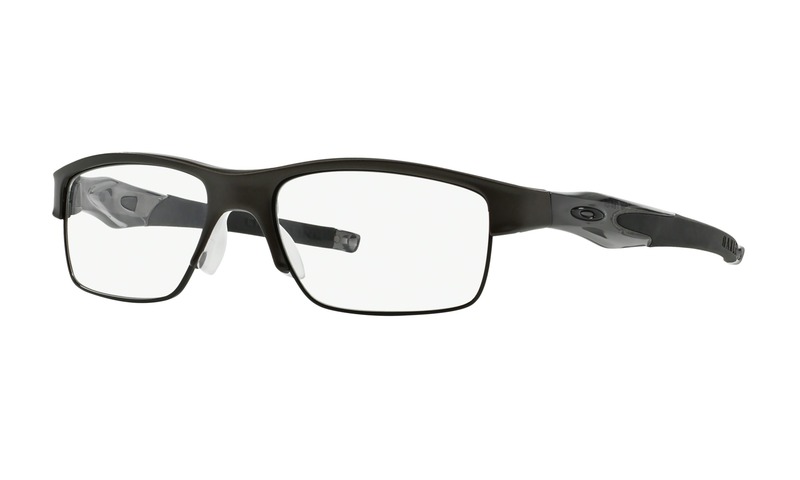 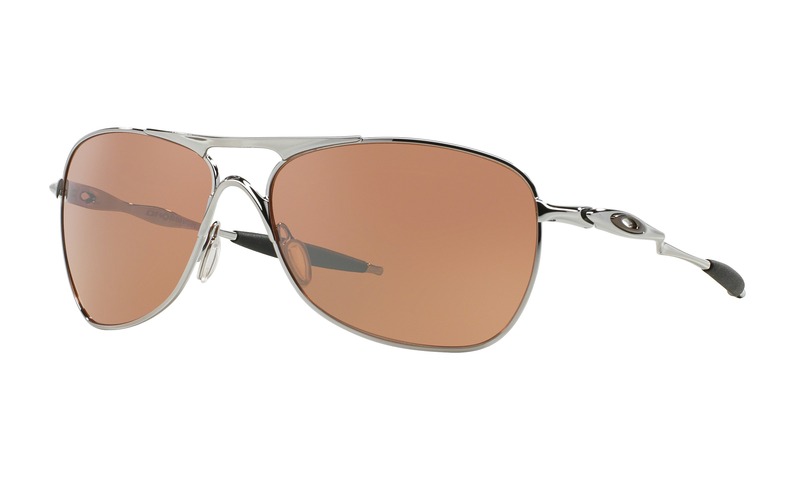 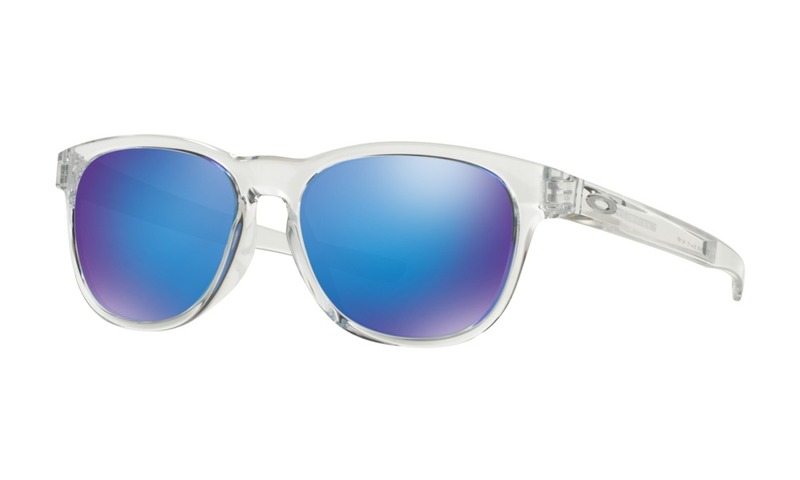 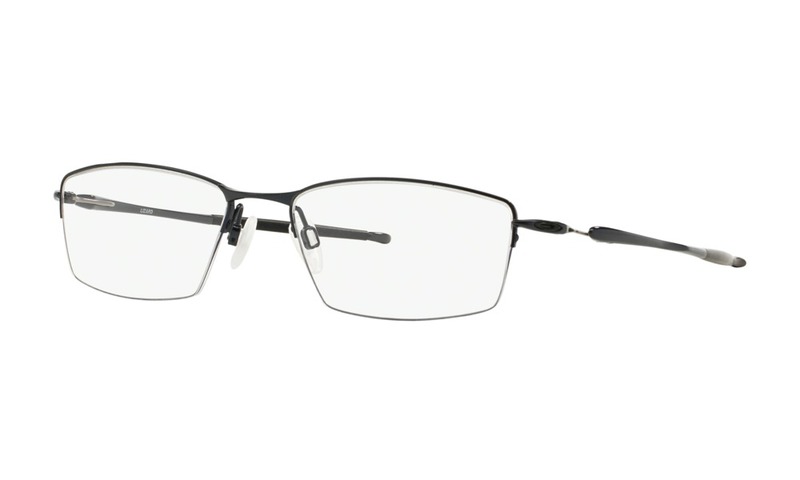 Virtually try on these and many other Oakley glasses right here on ViewTry.com.